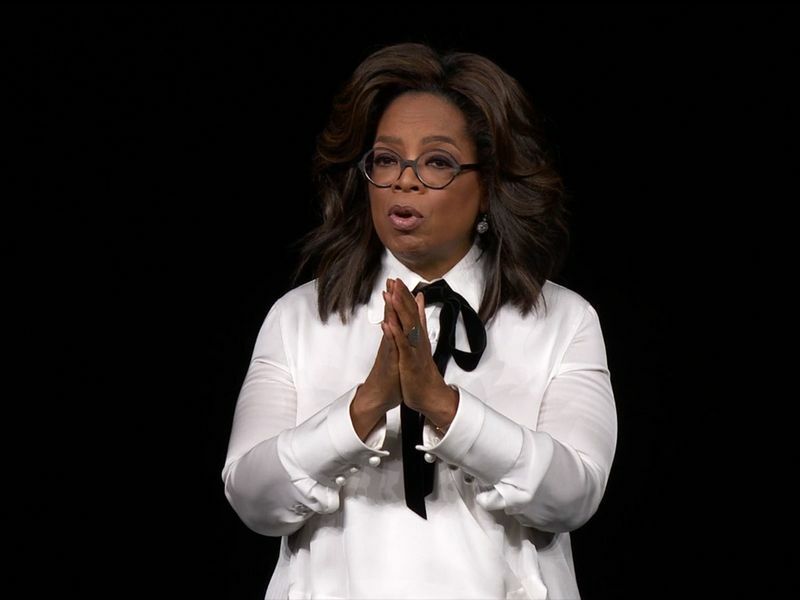 Oprah Winfrey joins Tim Cook on stage to close out the show. They announce two new shows with Oprah. And that concludes our coverage of the event! Thanks for following along. Apple TV+ will be an ad-free subscription service, and will launch globally in the autumn. J.J. Abrams and Sara Bareilles are working on a new series called Little Voice about young musicians in New York. 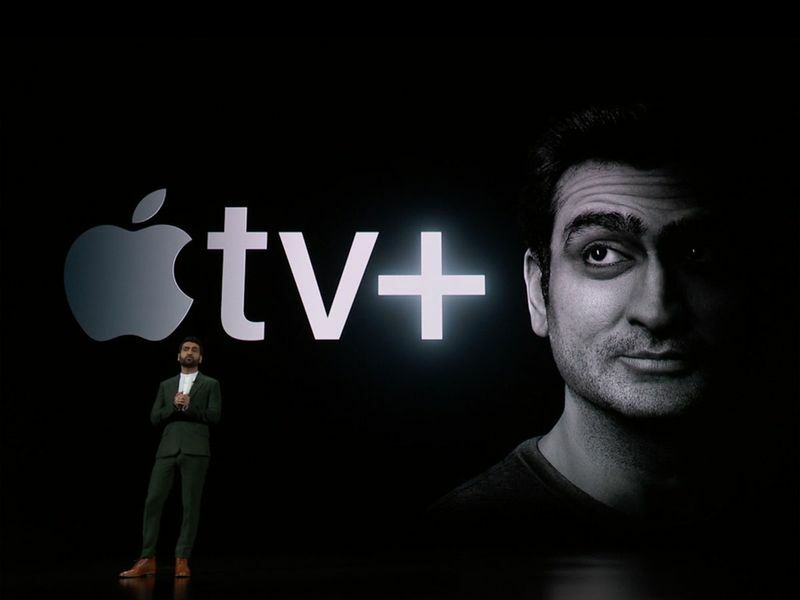 Pakistani-American comedian and actor Kumail Nanjiani is now on stage, talking about his new show with Apple that covers the lives of American immigrants. It'll be called Little America. He's telling the audience of a young Indian boy whose parents were deported, and ran his parent's motel for 10 years. 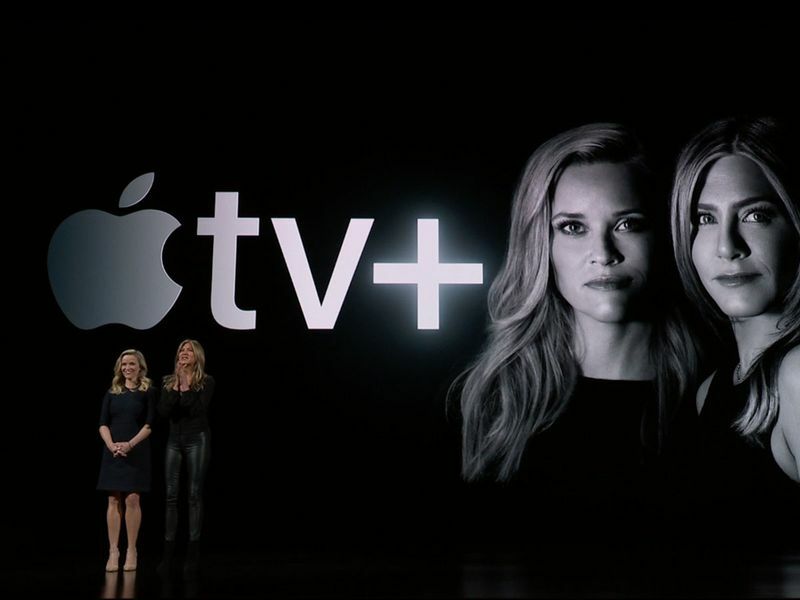 This'll be a new show on Apple TV+. The show will feature stories of immigrants from the Middle East and elsewhere around the world. Steven Spielberg has appeared from the darkness on stage. Now Jennifer Anniston and Reese Witherspoon. Oh, and now Steve Carell. 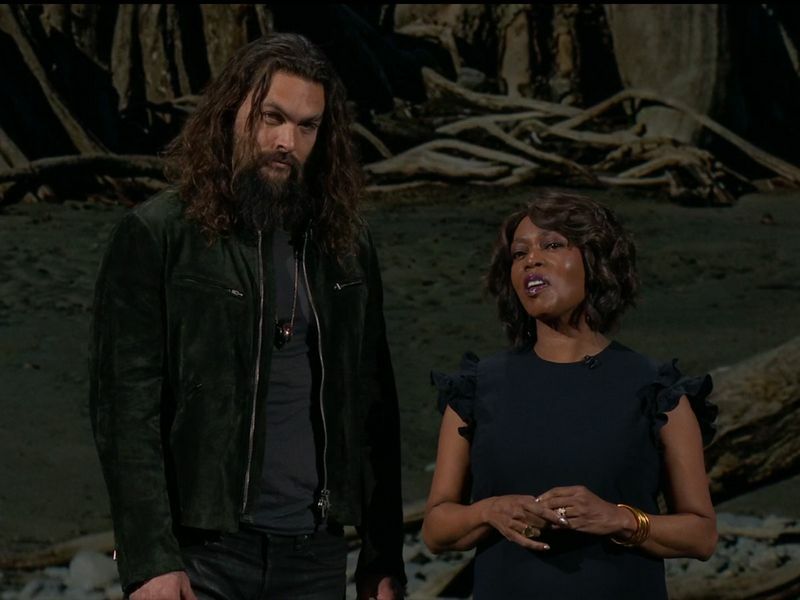 Jason Momoa on stage now, talking about his new project with Apple - a post-apocalyptic world in which everyone is blind. Apple bringing out the big names. We are now being treated to an artsy black and white video, backed by classical music, of famous actors and directors talking about the process of creation. Tim Cook has finally announced Apple's long-awaited Netflix rival. 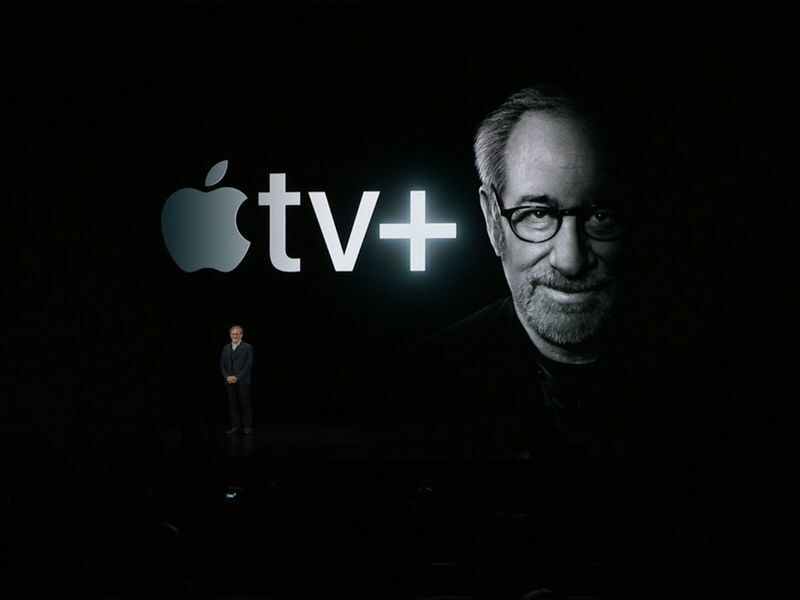 The service will be called Apple TV+, and will change the way we watch TV, apparently. The app will be available from May, across all of Apple's devices. It'll also be available on smart TVs, including arch-rival Samsung, plus LG, Sony, and Vizio. Apple TV will be available in over 100 countries, the company says. 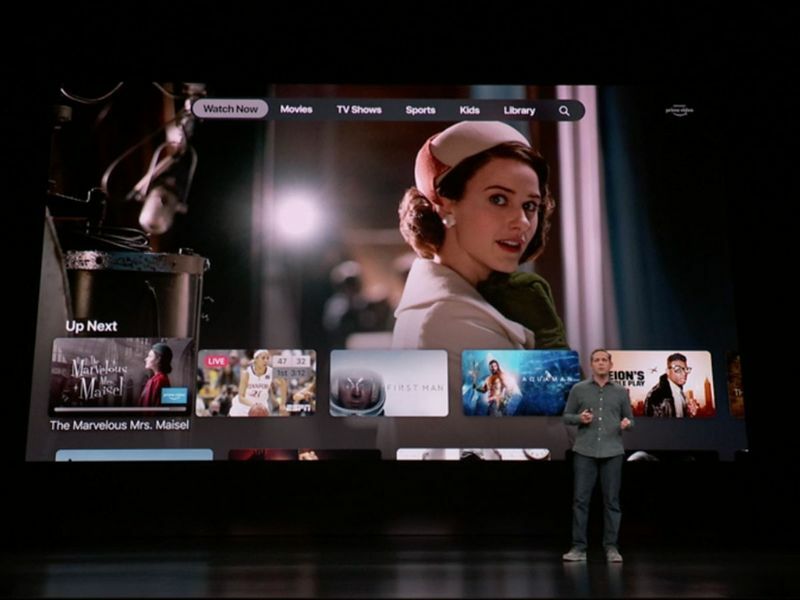 Apple has consolidated a number of streaming and cable services on the new Apple TV app. Looks much slicker than the old Apple TV interface. The service will combine the likes of HBO, Starz, Prime Video, and Showtime, curating content and allowing users to queue TV shows and so on. Apple launches Apple Arcade, a games subscription service. Apple will also offer a physical, titanium credit card for countries where the digital Apple Card is not accepted. Apple Card will launch in the US this summer. No word on any global rollout for now. 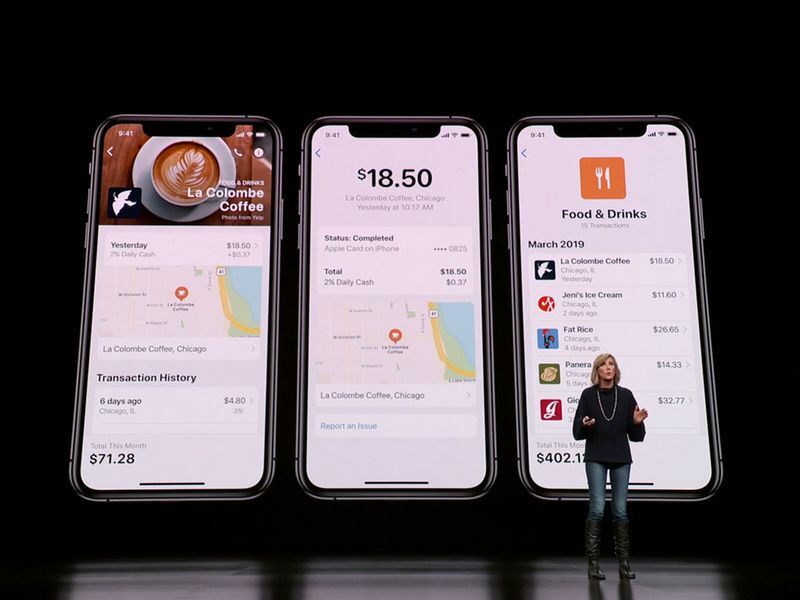 Apple Card will allow you track payments by category, such as food, entertainment, and so on. There's nothing really like this in the UAE at the moment, offering a easy-to-use banking app. It'll be interesting to see if they say when this will launch in the region. Apple says there will be no late fees, no annual fees, and no over fees. The company says it wants to have one of the lowest interest rates in the industry. To do this, Apple says it partnered with Goldman Sachs. Tim Cook launches the Apple Card, a credit card service. "It's built on simplicity, transparency, and privacy," says Cook. To a rapturous round of applause, Rosner says that neither Apple, nor advertisers, will be able to track what you read. "No one has made digital magazines as gorgeous as this," says Roger Rosner, Apple’s chief of apps, who is now on stage speaking. Apple News+ will contain 300 magazines, all curated to the user's tastes. 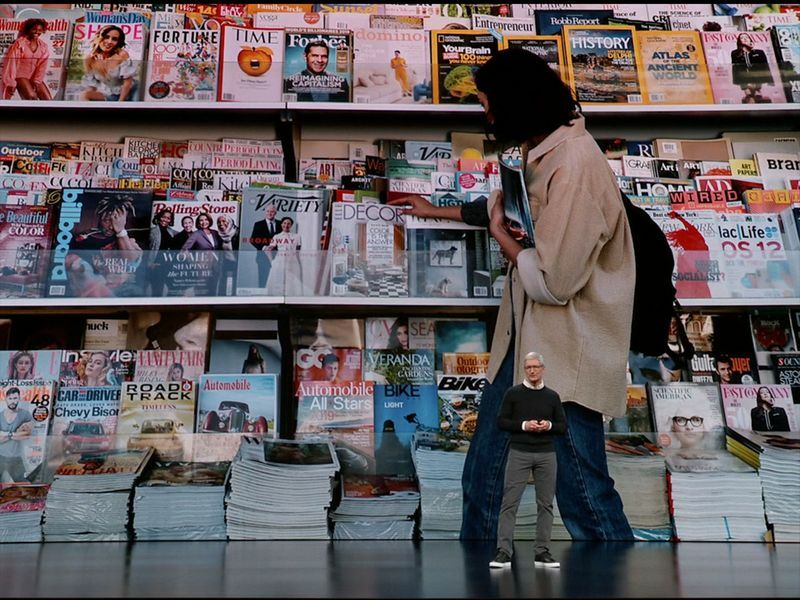 The magazines have all been carefully designed to look great on iPhones, Apple says. Apple has packaged its new news subscription service, which now includes magazines such as Time and National Geographic, calling it Apple News+. 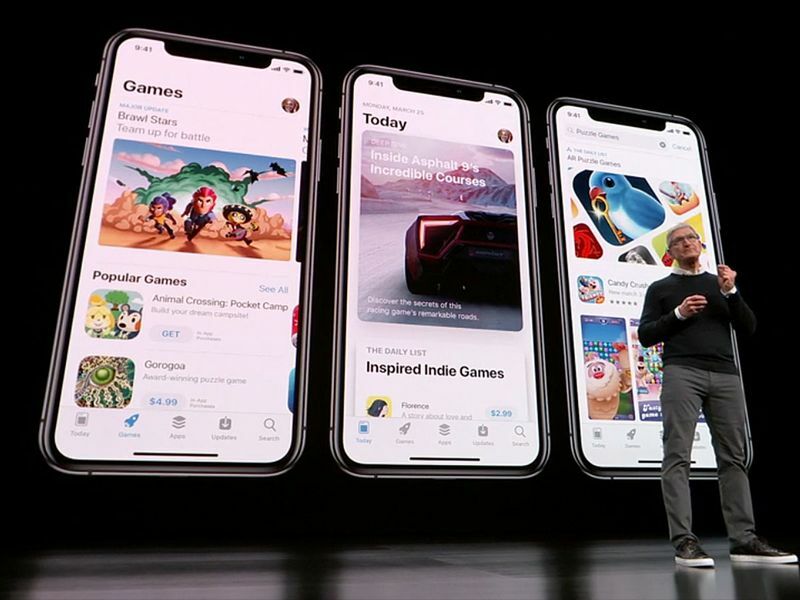 "With news being so important to us, it is critical that it is credible", Tim Cook says announcing the launch of the Apple News application. Right, the event has started. The lights have gone down, and Apple is now playing a promotional video for its products. 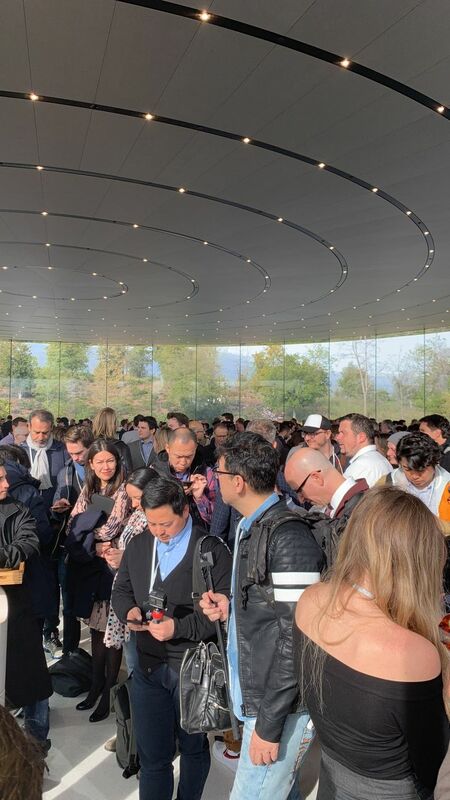 With just half an hour to go before Tim Cook, CEO of Apple, is set to take to the stage to write the next chapter in the Californian company’s history, and we’re still waiting to be seated in the Steve Jobs Theatre. We're now here at Apple's Steve Jobs Theatre in Cupertino, waiting to be seated. It is only the third time since the 1,000-seat theatre opened that the company has used it, underscoring the importance of today's announcement. 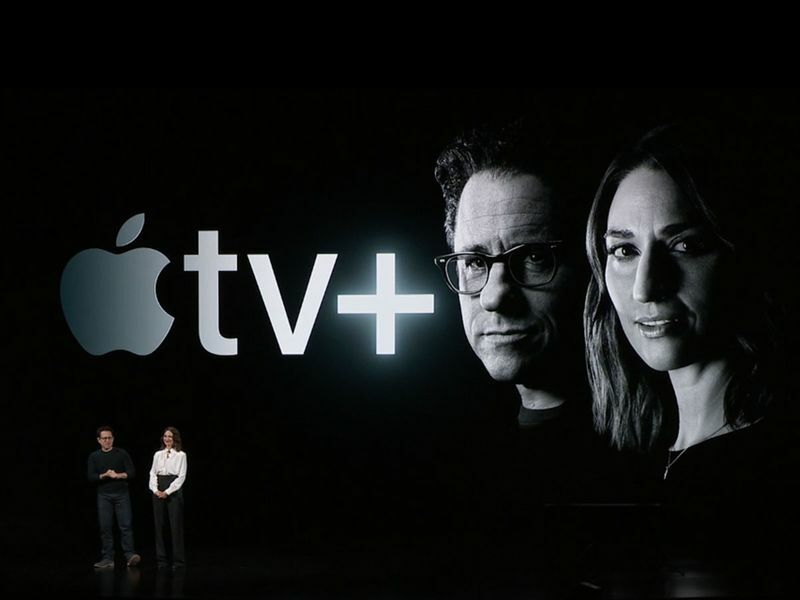 ■ How will Apple differentiate its reported streaming service from the likes of Netflix, Hulu, and Amazon Prime? ■ Will Apple keep its original content exclusive to its platforms, or allow it to appear elsewhere too, such as on Android devices? ■ Will we see the launch of a rumoured Apple credit card in conjunction with Goldman Sachs? ■ What impact will today's announcement have on Apple's share price? Those were the words that accompanied Apple’s invitation to a special event taking place in California today. 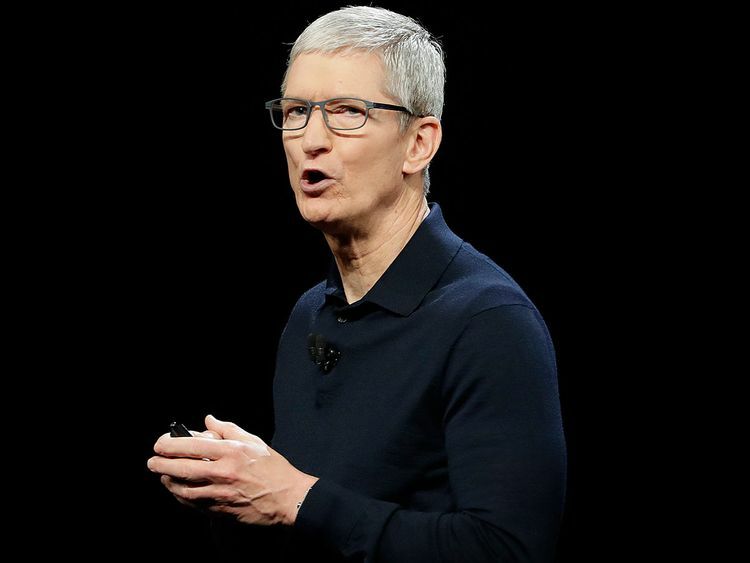 Analysts have speculated that the company may be preparing to launch a streaming service in a billion-dollar play to rival the likes of Netflix and Amazon Prime, but the truth is we won’t know until Apple CEO Tim Cook steps on stage at around 10am (9pm in Dubai). 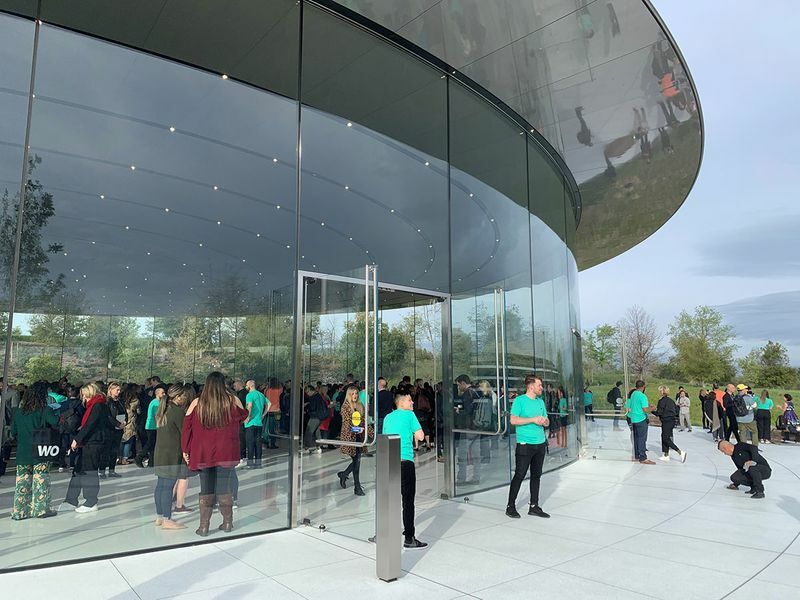 One expert said that today’s event was likely to represent the technology company’s greatest direction change since the first iPhone in 2007. 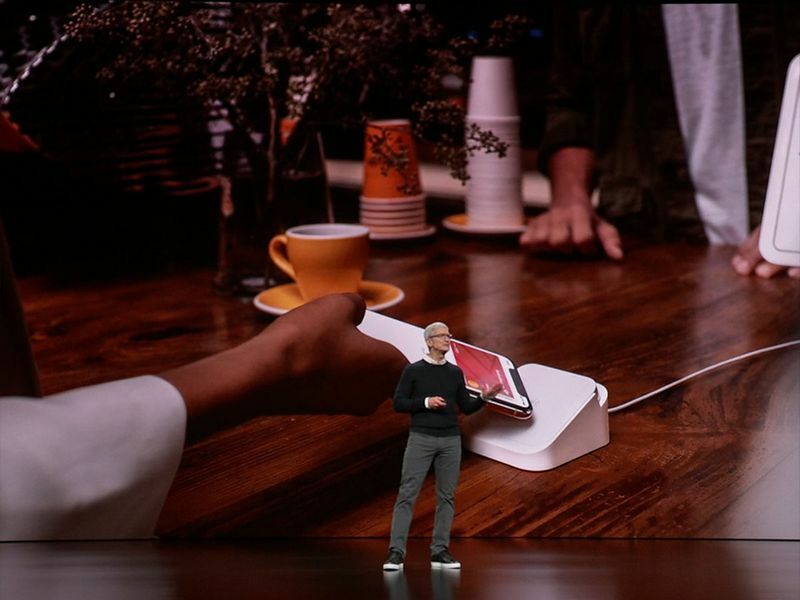 “This is a pivotal shift for Apple and in our opinion the biggest strategic move since the iPhone was unveiled in 2007," said Dan Ives, an analyst at Wedbush Securities. "There is massive pressure on Cook and Apple to deliver on services, with streaming content a potential linchpin of growth,” he told Bloomberg News. 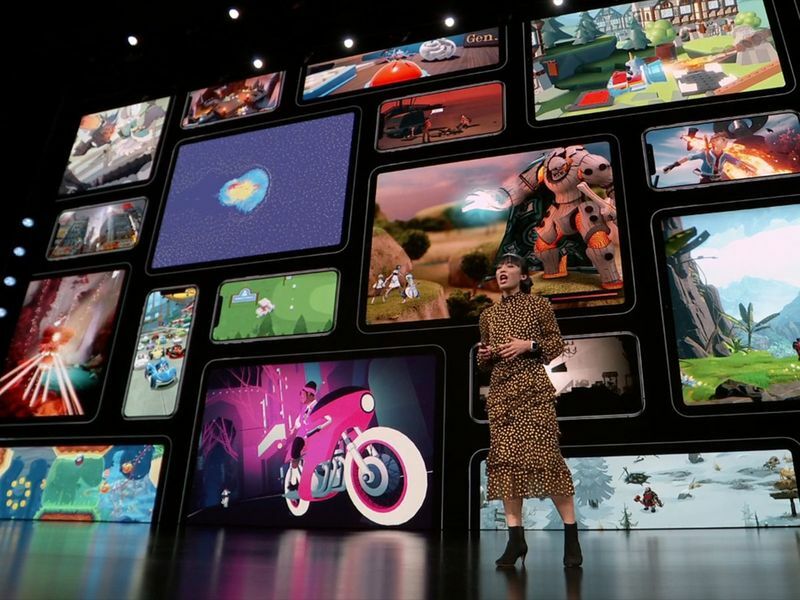 Morgan Stanley analyst Katy Huberty said in February that she though Apple could reclaim its trillion-dollar status if it launched a media bundle of music and television streaming, in addition to a news service. There has been some speculation that the company may also launch some kind of news service. We are set to find out exactly what Apple is planning, and how big this shift away from hardware will be, in just a few hours now.